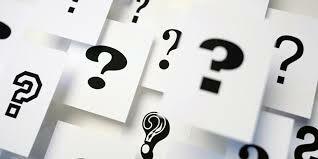 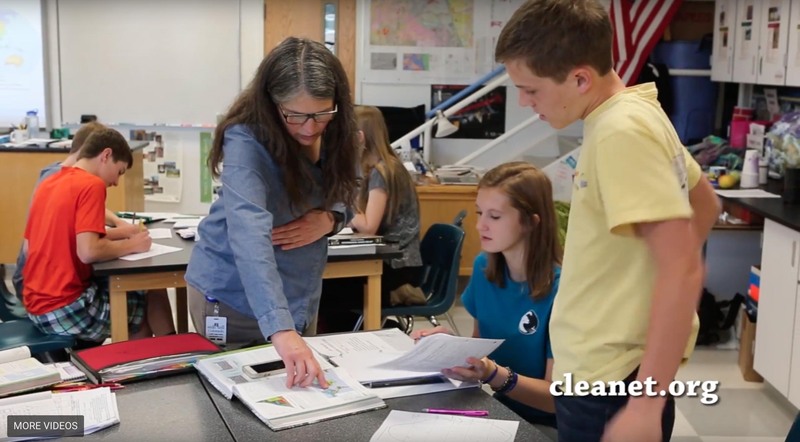 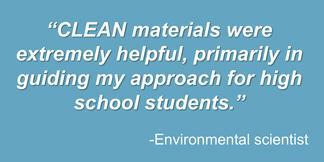 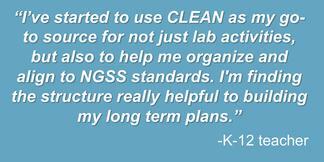 Essential knowledge, instructional support, and links to relevant resources in the CLEAN collection. 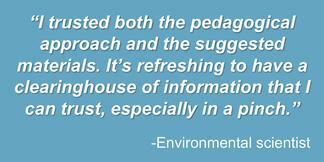 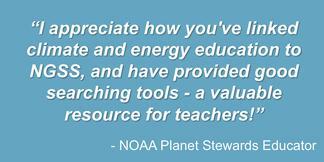 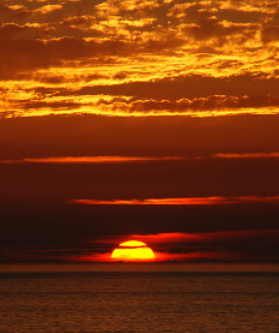 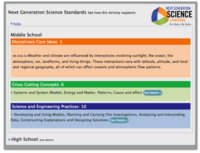 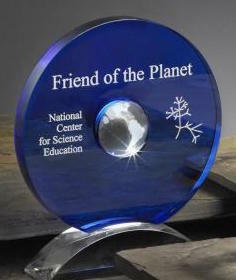 A community of professionals committed to improving climate and energy literacy. 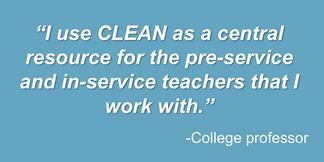 Watch the video for a quick introduction to CLEAN.